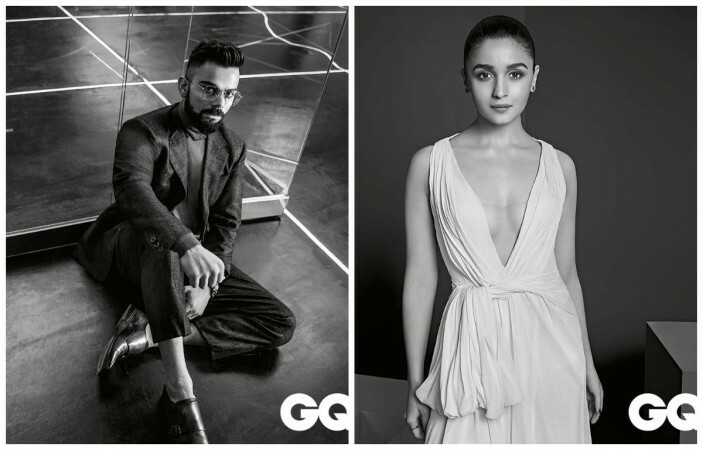 The much awaited annual GQ Power list honours the achievements of the young influencers as they create a mark with their accomplishments. 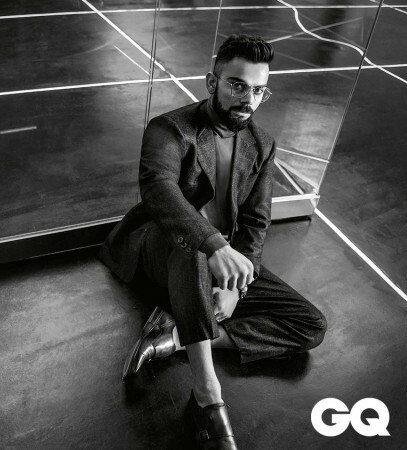 GQ India unveiled the annual list of top 50 influential young Indians under 40 years of age which includes top names from the entertainment industry like Virat Kohli, Alia Bhatt, Ayushmann Khurrana, Varun Dhawan, Keshav Suri, Prabhat Choudhary, Taapsee Pannu, and Mithila Palkar amongst others. The much awaited annual Power list honours the achievements of the young influencers as they create a mark with their accomplishments. The captain of Indian Cricket Team Virat Kohli has been making the nation proud with one accomplishment at a time. Nation's highest-paid athlete, the stylish sports star has graced the Power list of the year. Alia Bhatt who delivered a power packed performance with Raazi this year bagged a spot in the list. Looking forward to varied and interesting performances in Gully Boy, Bramhastra and Kalank, GQ India hailed the young achiever. Ayushmann Khurrana has had an eventful year with path-breaking successes like AndhaDhun, Badhaai Ho and is now moving forward to yet another quirky entertainer 'Dreamgirl'. Praising the actor for his brownie points of being a talented musician as well, GQ India celebrates the achievements of the actor. Varun Dhawan who is known for his masala films opted for much intense roles this year and made it to the powerlist. 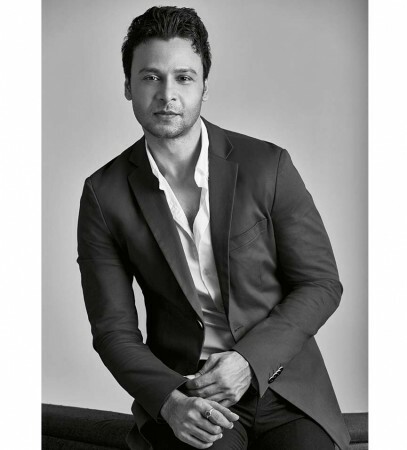 One of the most influential behind the scenes names in the entertainment industry, Prabhat Choudhary has been a part of the power list for the past four years. He is considered one of the best brand strategists in Bollywood handling a slew of A-listers. He has partnered with reliance for his digital marketing venture Entropy is already handling some of India's biggest social media accounts. Karan Anushaman, Ananya Birla, Taapsee Pannu, Nayanthara, Parvathy Akash Ambani also found a place in the Powerlist of 2018.